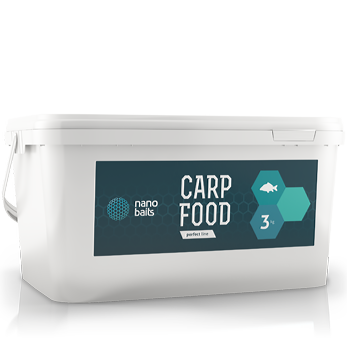 Knowledge in the field of ichthyology and fish feeding let us create a product that exceptionally effectively attracts fish. 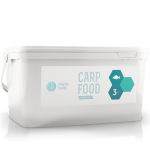 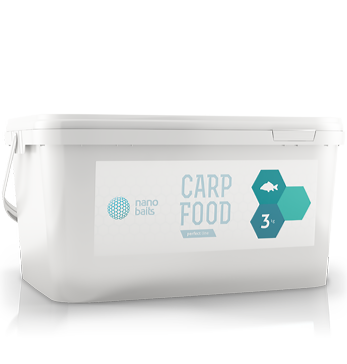 Using highest quality ingredients brings about surprisingly good fishing results. 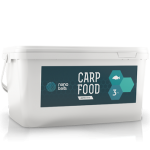 Available in 3 kg and 6 kg packs.